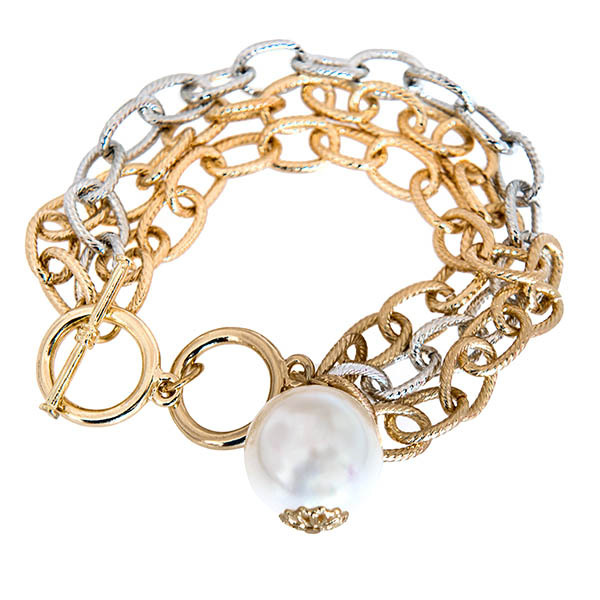 This Multi Strand Two Tone Bracelet is accented with a Pearl and has a toggle clasp. 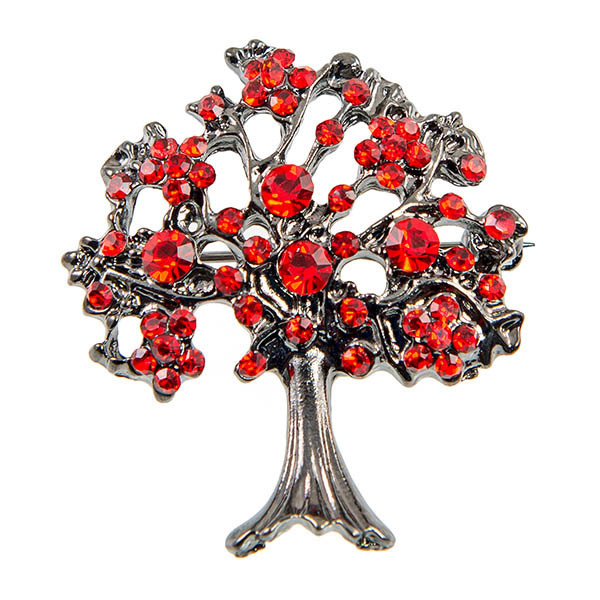 Bracelet can be worn as is or used as a Charm bracelet to add additional Charms or by itself. Lovely Yurmen/ Brighton style bracelet accented with amethyst crystals. Limited quantities. 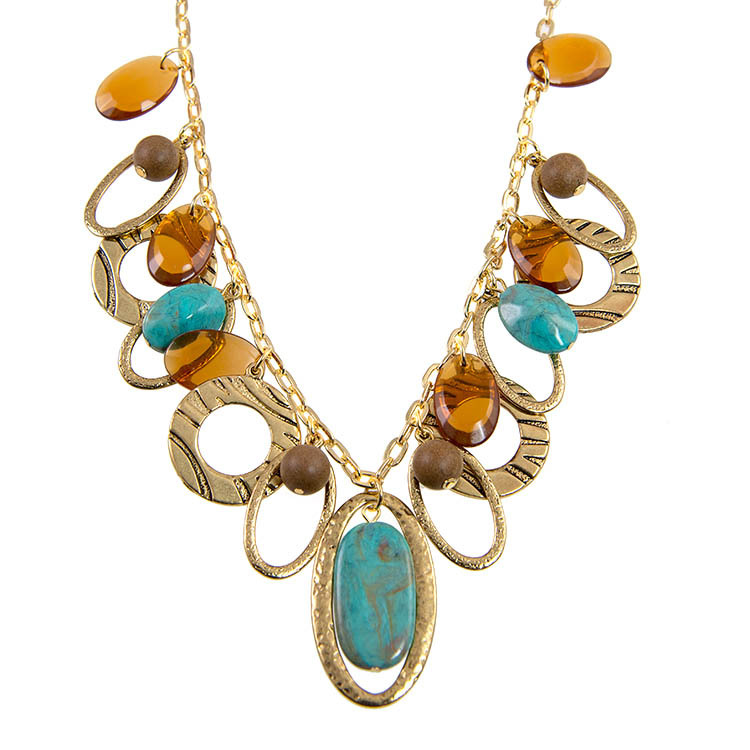 This Turquoise and Amber Necklace and earring set is accented in a gold finish. 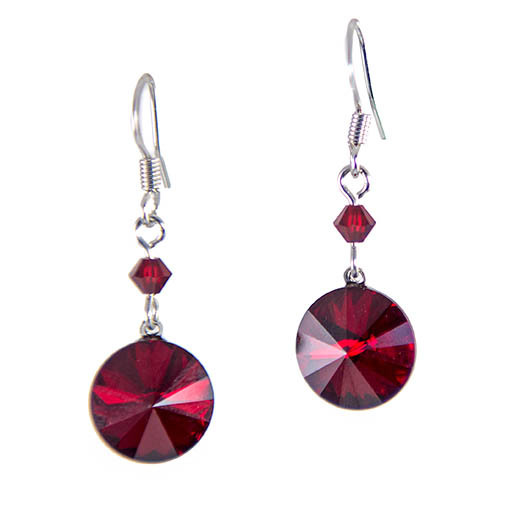 Earrings are on a French Wire and are pierced .